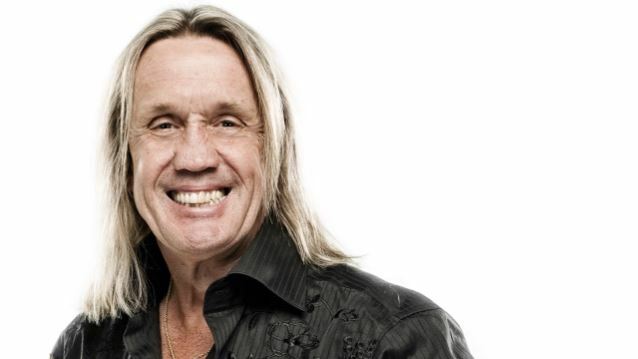 Australian Musician editor Greg Phillips conducted an interview with IRON MAIDEN drummer Nicko McBrain at last month's NAMM show in Anaheim, California. You can now watch the chat below. "So, yeah, I do appreciate them. And the talent is amazing that these guys… how they play these double-bass parts. But I've just always been old-school. Not many of us left, you know." McBrain last month announced the launch of his first drum store, Nicko McBrain's Drum One.